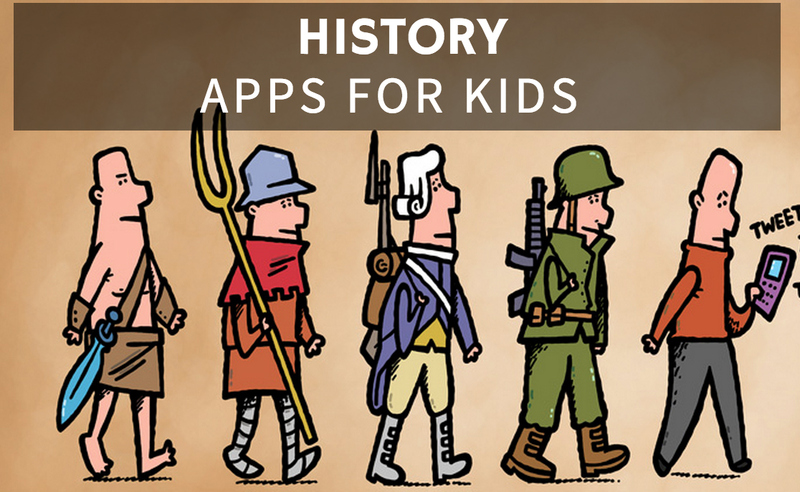 Thanks to the advances in technology educators and parents have more options available to them to make learning history fun. Apps can be a great tool to present material in an interactive and entertaining way. The apps included in our recommendations are not only educational, but also entertaining.